Fast Cash App–Can You Make $2475 A Day Working Just 25 Minutes? I’d like to make $2475 a day and only have to work 25 minutes, wouldn’t you? According to Fast Cash App, I can start making that kind of money, and more, today! Well, I took a look at Fast Cash App to see what it offers and whether those huge income claims should be believed. Not only should you turn your back on this program, but it’s one we’ve seen several times before–let’s check it out! 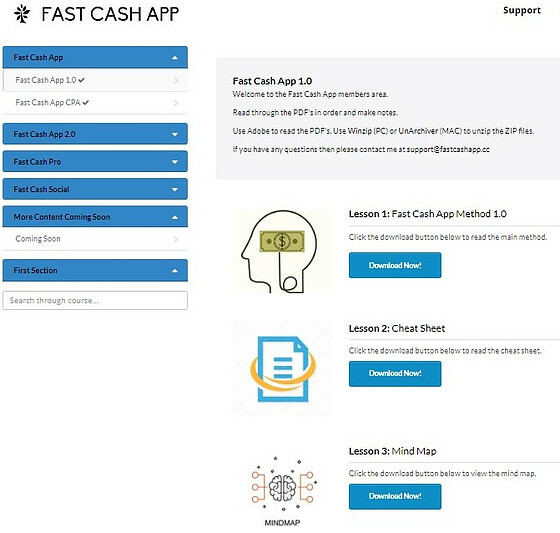 What Is Fast Cash App? What Does Fast Cash App Offer? Fast Cash App is a make-money-online system created by a man named Robert Fisher, according to the sales video. It is accessible at FastCash.Click, and sells for $37. After viewing the whole sales video, the only thing that I knew for sure was that I still didn’t know any real information about the Fast Cash App system or how you can use it to make money online. You’re just supposed to get your piece of an industry worth $177 billion. 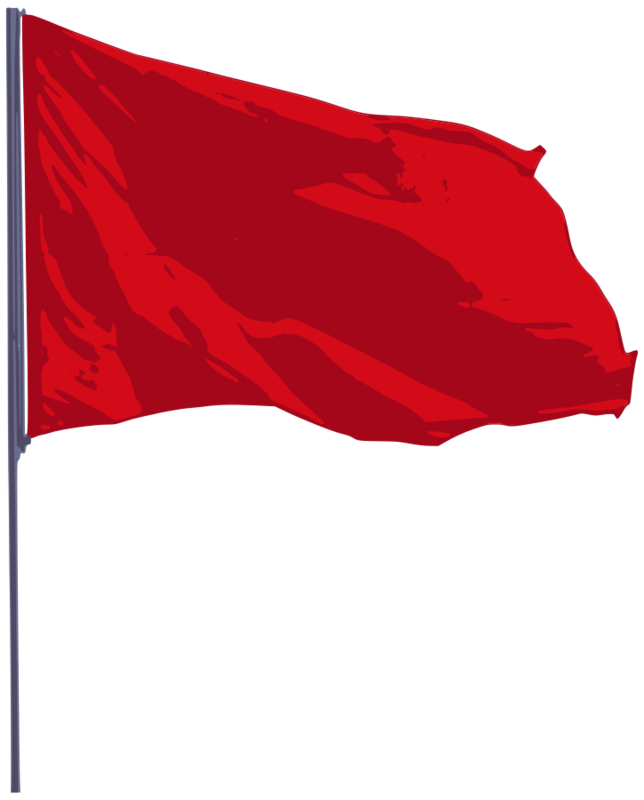 There was no substance at all, and that was my first red flag. You’re told over and over again that you can start making $2475 a day, and the only effort you need to put in is 25 minutes a day! Anyone who knows anything about affiliate marketing and making money online will realize that this is unrealistic and highly improbable that it is a legitimate system. It’s obvious that this program is being promoted to those who are naive and have little to no experience. Fast Cash App is trying to use big income claims to impress them and trying to advance the idea that they can get in on the ground floor of something new and exciting. I know that there isn’t some magic secret that will just pour money into my bank account, or anyone else’s! 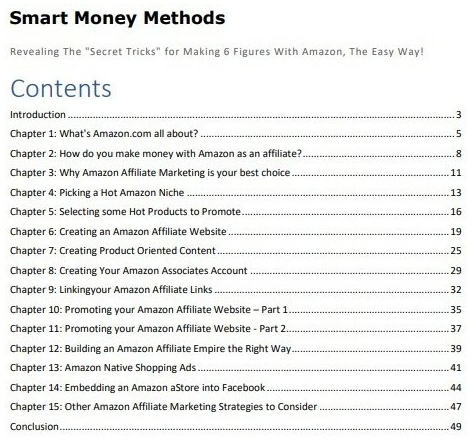 Affiliate marketing, and any online marketing program, just doesn’t work that way. But newbies can be convinced that they’ve found the golden ticket. Unfortunately, the more flash and less actual substance there is to a sales video, the less likely it is that it’s a real money-making system. When I purchased Fast Cash App, this was once again proven true! Fast Cash App sells itself as “a controversial NEW system the likes of which you have NEVER seen before”. I’m reluctant to call any program an actual scam, but the program I received can’t be called anything else, in my opinion. As soon as I got access to the Fast Cash App program, I knew I’d be writing one of my shortest reviews ever. Why? Because I have seen and reviewed this program before–5 times before! Of the 4 of these programs that I’ve reviewed, each has a rating of 1 out of 5 by Build Your Early Retirement. They are not recommended for anyone to purchase them who is looking to make money online. Nothing that I saw in Fast Cash App was changed or improved that would give me any reason to give this program any better recommendation than the ones that came before it. The information is still general, low quality, and outdated in places. If you want more details about the system, you can read the reviews in the links above for each program. It’s my opinion that no one will make anywhere near the kind of income claimed, and it’s much more likely that they’ll lose money. Fast Cash App 2.0, which sells for $197–This upsell is supposed to make money 3 times quicker and be 6 times as lucrative, up to $6500 a day. Fast Cash Pro, which sells for $177–With this upsell you can make up to $10,000 a day! Fast Cash Social, which sells for $97–They pulled out all the stops on this one claiming you can make up to $100,000 per DAY! Keep in mind that these upsells are offered before you get access to the original program, so you still aren’t told anything about what Fast Cash App does. You’re supposed to be so impressed with the outrageous income you can make that you won’t wonder why somebody is selling you an upgrade that makes $100,000 a day for only $97! These are all the same upsells that are marketed the same as the others, and I don’t believe they’re any higher quality than when they were presented before. Needless to say, I passed on them as before. First and foremost, it’s just an old, low quality program under a new name. Second, the income claims are about as outrageous as any I’ve ever come across! You are not going to make that money with Fast Cash App, and there is a great probability you will lose money trying to make the program work. Third, the system information is readily available online for free and outdated in places. 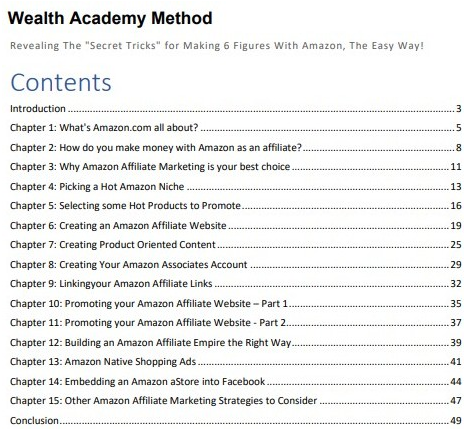 No one needs to buy this program to learn about online marketing. Fourth, the marketing used high pressures and scammy sales tactics–always a bad sign! Fifth, you’re expected to purchase the program and upsells without even knowing anything about the system. Legitimate programs do not market this way and make sure you know exactly what you’re purchasing. After looking over Fast Cash App, I can only hope that this is the last time I see these program materials. It’s disheartening to know that people will believe the sales video and think it’s a new program that no one has ever seen before. Here at Build Your Early Retirement, we give Fast Cash App our lowest rating of 1 out of 5. 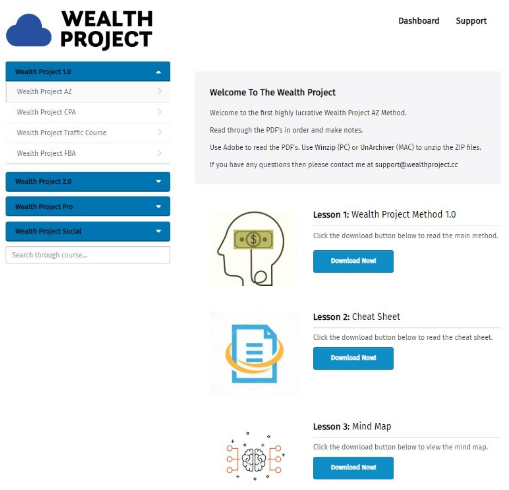 We strongly recommend that you avoid this program and believe you will lose money if you try to make it work. The legitimate program that I use won’t make false promises and outrageous income claims. They also would never expect you to purchase anything without seeing all the features and trying them out. 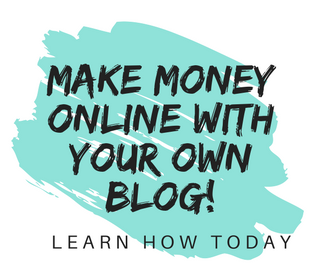 Get 2 websites, affiliate marketing training, a wonderful community of marketers, and much more–all with no credit card required! Have you had any experience with the programs mentioned in this review? I’d love for you to share it, along with any questions you may have, in the comments below! Hi Janelle – all I can say is sign me up, I want to make $2,475 a day with the Fast Cash App. Too bad it’s such a poor program! I actually have not heard of Fast Cash App before, and after reading your post, I don’t need to waste my time looking into it any further. So, thank you for that. You provided a lot of great information that is very helpful. You’re welcome, very glad you found it helpful! When I come across scams like this online, especially those that have catchy names like fast cash, I just laugh and walk away because I conclude they’re scams. The painful part about this is that there are people who actually get scammed by these businesses and they forget to read reviews like this before even starting. I guess it’s probably greed or desperation. 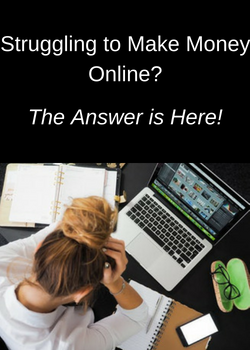 There’s a lot of reasons why someone wants to make money fast online, it’s just such a shame that there are so many unscrupulous people who want to take advantage of that. Good to know that you can spot them and not fall victim to their empty promises! It’s terrible that they’re allowed to send text messages like that. So many naive people, who don’t realize how many scams are out there, will fall for their scammy marketing tactics. Hopefully, they’ll do some research and read reviews before making any kind of purchase! Wow…another scam bites the dust! It really is incredible what people will try to pull to get others’ money. Thank you so much for posting this review and hopefully saving a lot of people from spending their hard earned funds on this outrageous program. What is really sad to me is that, as you point out, there seems to be no effort in trying to cover up the fact that all they did was re-hash an old system and give it a new name. I guess they have to once enough people get scammed out of their money. Once again, thank you for brining this to everyone’s attention! You are welcome–thanks for taking the time to read my review and share your thoughts! Thanks you for sharing this post and being so straight forward about this program. I totally agree with you. There is no way you can earn earn that kind of money in 25 minutes. I hope people read your post before investing any money into this program. You are welcome! I also hope that people do their homework and research MMO programs. There’s just too many of them out there that are designed to empty wallets without providing anything credible in return. Thank you for revealing the real truth behind this programs that promised to make money with hardly doing anything hopefully no more people join this low quality programs. Thank you for sharing this great about Fast cash app and I hope this type of programs disappear and stop lying people. I hope so too, there’s way too many people who get caught up in scams and low quality programs that don’t work just trying to make money online. Auto Chat Profits–Scam or Make Insane Money With Robot Technology? eCom Cash Crusher–Can You Make $2000 A Day With Shopify?